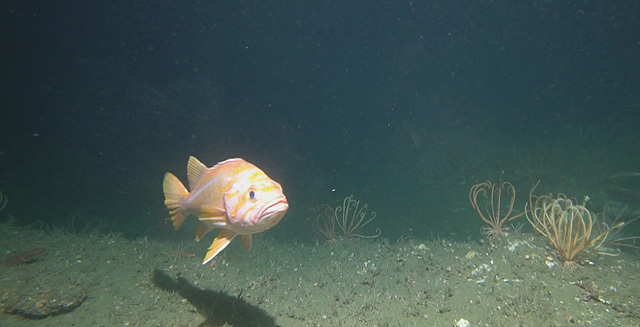 November 30, 2017 – MBARI has partnered with The Nature Conservancy and other organizations to design a new camera system for counting threatened rockfish. 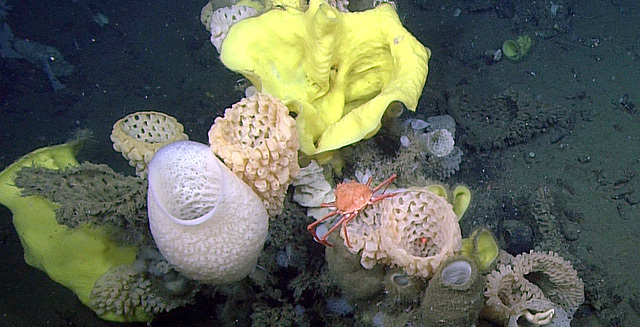 November 16, 2017 – MBARI and the Monterey Bay National Marine Sanctuary recently worked together to create an illustrated field guide to Sur Ridge, an underwater mountain range off the Big Sur coast. 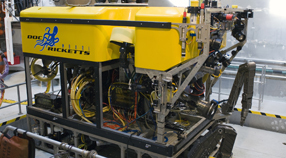 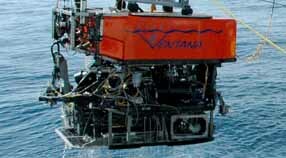 November 14, 2017 – Remotely operated vehicle Ventana is undergoing an overhaul while its host, MBARI research vessel Rachel Carson, is in the shipyard for an important engine upgrade. 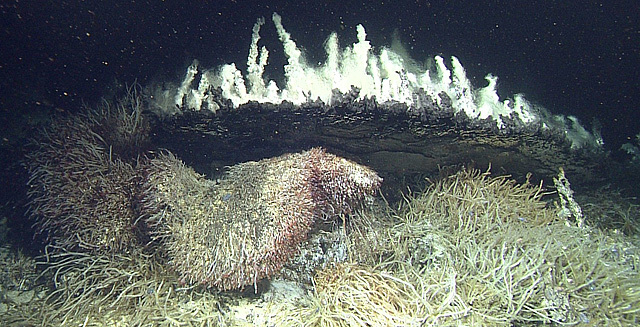 Oct 26, 2017 – Why do certain coastal areas become meccas for wildlife? 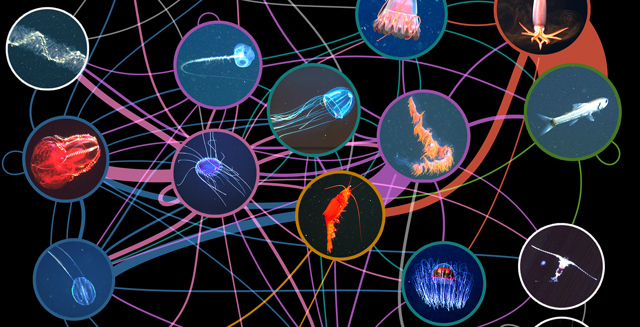 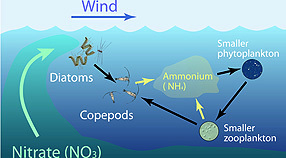 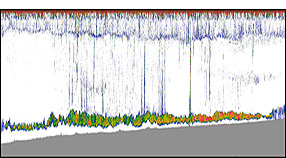 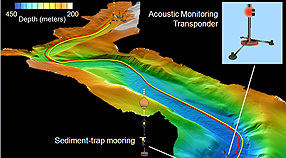 A new computer model by MBARI researchers can predict the locations of such biological hotspots. 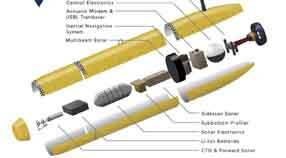 Sept 26, 2017 – A science illustration student was inspired by a visit to MBARI to create a series of animations to show the inner workings of MBARI’s autonomous underwater vehicles. 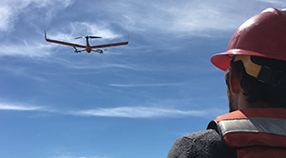 Sept 13, 2017 – Aerial platforms such as UAVs, or drones, as they are more commonly known, are making headway into scientific applications due to the variety of remote sensing capabilities they offer. 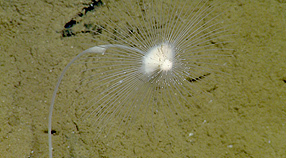 Sept 5, 2017 – Marine biologists describe three new species of predatory sponges that live in the depths off California and Baja California. 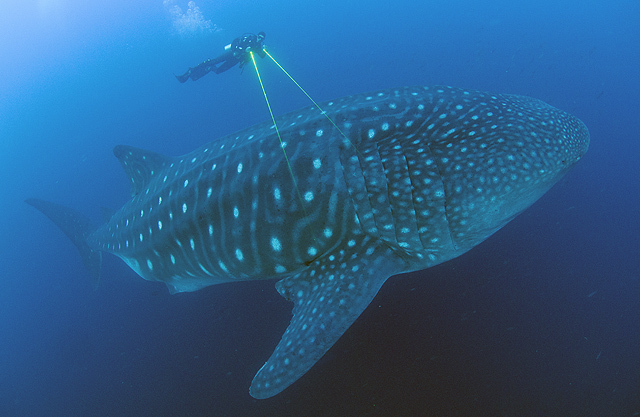 Aug 30, 2017 – MBARI oceanographer John Ryan and his colleagues discovered that whale sharks swim across the Eastern Tropical Pacific following fronts—dynamic boundaries between warm and cold ocean waters. 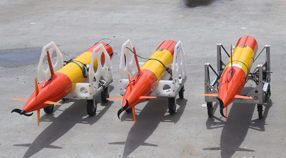 Aug 11, 2017 – Sound may be weightless, but echosounders aren’t. 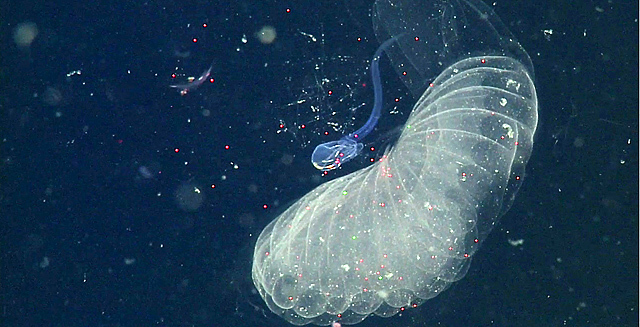 To study Monterey Bay’s ecology, Scientist Kelly Benoit-Bird uses an echosounder with five different transducers, weighing about 165 pounds. 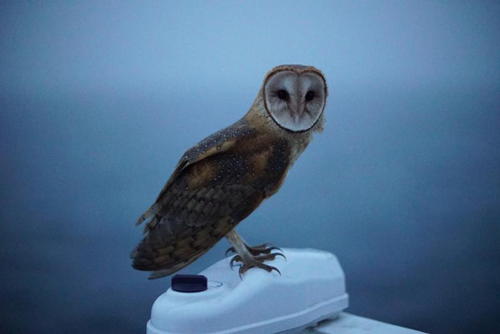 Aug 8, 2017 – Guests sometimes join MBARI expeditions, but a special kind of visitor dropped in on a recent research cruise. 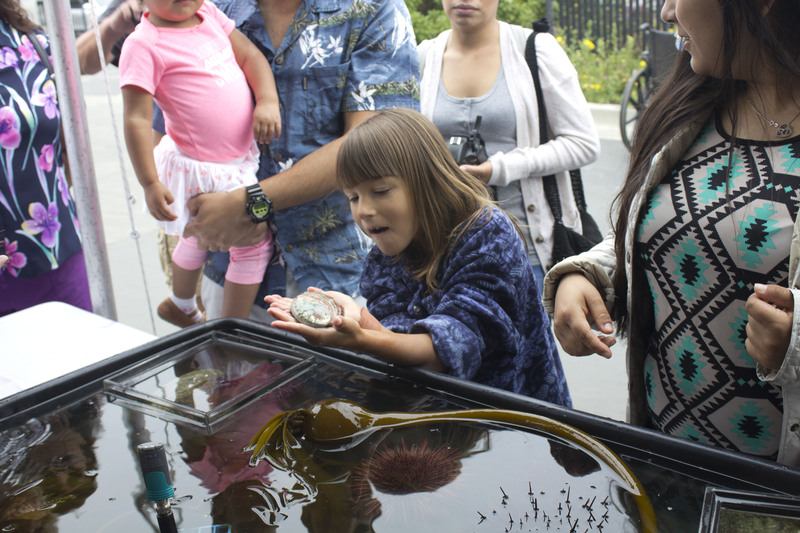 Aug 2, 2017 – The institute opened its doors to the public, providing visitors with a once-a-year opportunity to talk with scientists, engineers, and marine operations crews about their work. 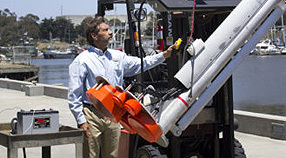 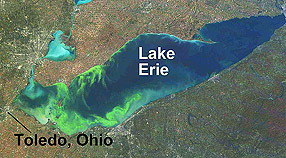 Aug 3, 2017 – MBARI’s Environmental Sample Processors (ESPs), originally designed to study toxic algal blooms in the ocean, are now being used to protect municipal drinking-water supplies.